The 6th July marks the 28th anniversary of the Piper Alpha disaster, in which 167 offshore workers lost their lives in the North Sea. Piper Alpha was an oil production platform located in the Piper oil field, in the UK North Sea, approximately 120 miles northeast of Aberdeen, in 474 feet of water; and operated by Californian based Occidental Petroleum. 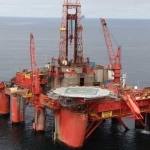 The facility, once the UK’s largest, was made up of four modules and produced crude oil and natural gas from 24 wells for delivery to the Flotta oil terminal in Orkney and other facilities, using three pipelines. Piper Alpha started by producing 250,000 barrels of oil per day (bpd) in 1976, increasing to 300,000 bpd, but after a conversion to start producing gas in 1980, production had declined to 125,000 by 1988. For safety reasons, the platform modules were organised so that the most dangerous operations would be far from the personnel areas. However, this feature was lost with the conversion, when the gas compression units were installed next to the central control room. On the 6th July, work to fix one of two condensate pumps (Pump A) was ongoing, which required the removal of a safety valve, leaving an open pipe. 1800 – At the end of the day shift, work on the Pump A had not been completed, so the team undertaking the work fitted a blank flange to the end of the open pipe, secured by hand tightened bolts. During the shift change, a lack of communication meant oncoming production staff were not aware of the condition of the pump, and that it should not be used under any circumstances. 2145 – The platform started to experience problems with the inservice Pump B. The pump eventually stopped and the night shift production staff were unable to restart it. 2155 – Having searched through all paperwork, they found no note saying that Pump A was still out of service. Pump A was restarted sending huge amounts of gas to the unsecured blind flange. The rapidly escaping gas quickly ignited, causing an explosion that ripped though safety firewalls, originally designed to only withstand oil fires, and caused the rupture of further pipelines and damage. 2204 – Due to damage and the severity of the fire, the platform’s control room was abandoned following a mayday call. Due to divers working below the platform, the platform’s fire pumps had been switched from automatic to manual, to remove the risk to divers being sucked into the risers. The fire pumps and deluge system, were never triggered. 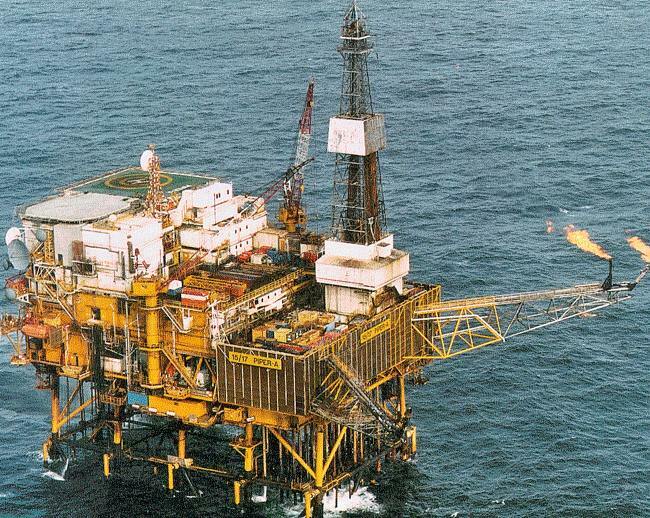 The nearby Tartan and Claymore platforms, were connected to Piper Alpha, via subsea pipelines. The platforms were designed to pump oil and gas to Piper, in order for Piper then pump back to shore. 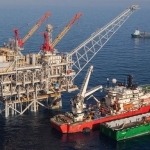 Both installation managers on the nearby Tartan and Claymore platforms didn’t have authority to cease production from their superiors at Occidental, mainly due to cost, and were unable to raise anyone onshore to grant permission to shutdown. 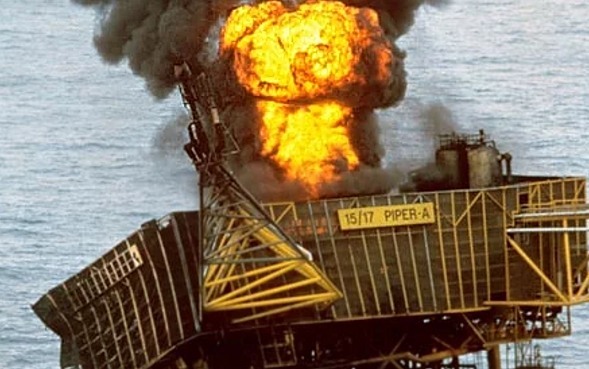 As a result, the two platforms continued to pump vast amounts of hydrocarbons to Piper Alpha, fuelling the fire and preventing it from burring out. Almost all onboard the platform huddled inside the fireproofed accommodation module, due to the inability to get to any lifeboats, and stayed there awaiting rescue. 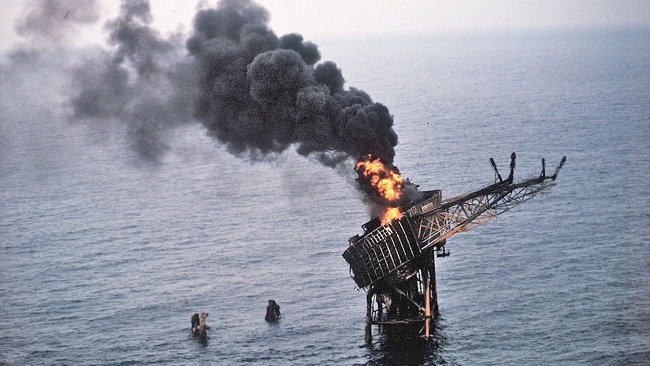 2220 – The pipeline from the Tartan platform exploded, releasing 15-30 tonnes of gas every second into the fire. 2250 – A pipeline (riser) for the MCP-01 platform exploded releasing further amounts of gas into the fire. 2318 – The pipeline from the Claymore platform exploded. 2350 – The section of the platform that contained the accommodation, and the majority of the workers inside, fell into the sea. 1245 – The entire Piper Alpha platform had gone, either through collapse or incineration. This was the worst offshore oil disaster in terms of lives lost and industry impact and remains a key reminder that the lessons learned from the tragedy must never be forgotten. 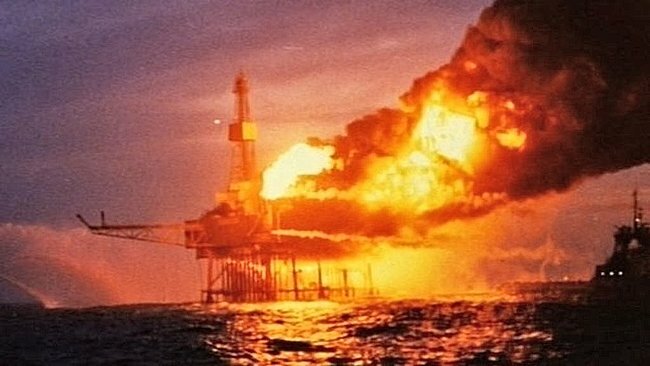 In fact, the Piper Alpha disaster was to have strong implications in the future of oil workers’ safety on the UK Continental Shelf (UKCS). One of the events that marked the aftermath of the disaster was Lord Cullen’s report judging that Occidental had used inadequate maintenance and safety procedures. In this report, the judge made more than 100 recommendations about how safety could be improved in the North Sea, leading to a deep cultural shift within the industry. 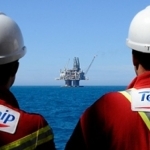 With this event, safety jumped to the top of the offshore agenda and became a norm rather than an exception. On this day, 167 workers lost their lives; 165 of the 226 onboard the Piper Alpha platform, and two from the Sandhaven standby vessel. Only 61 onboard Piper survived.